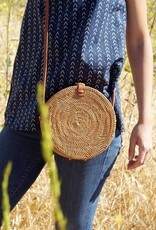 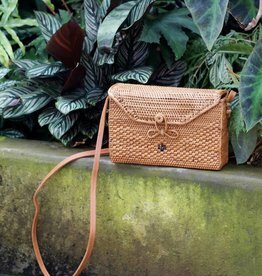 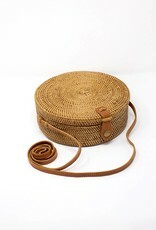 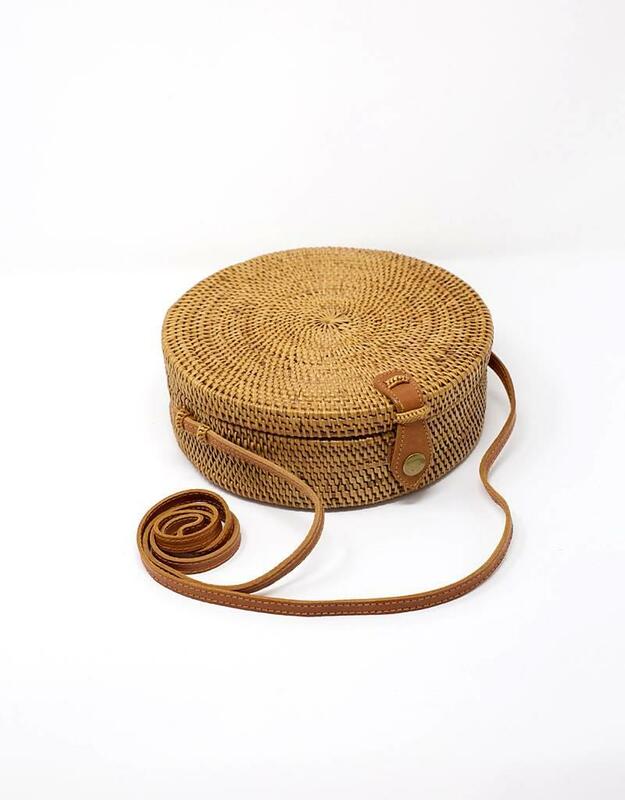 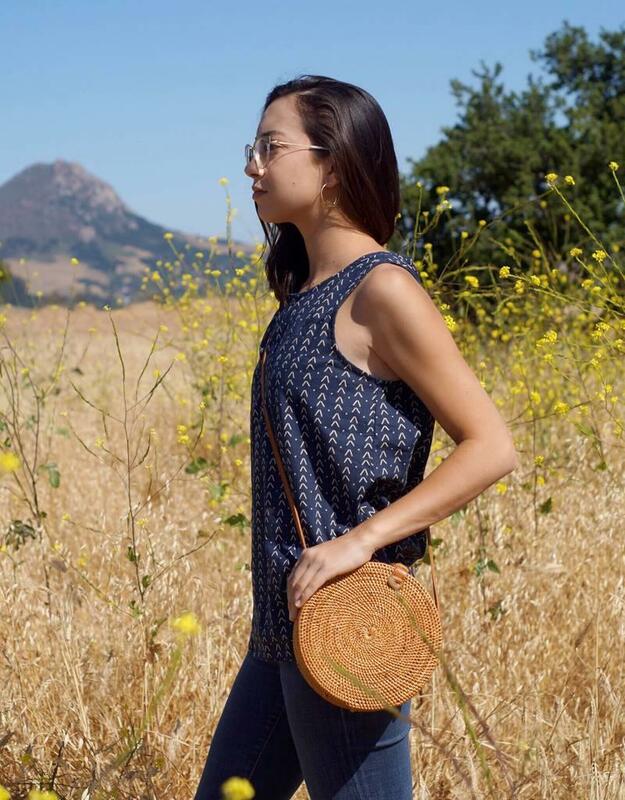 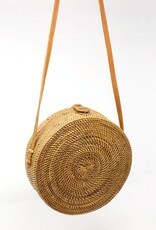 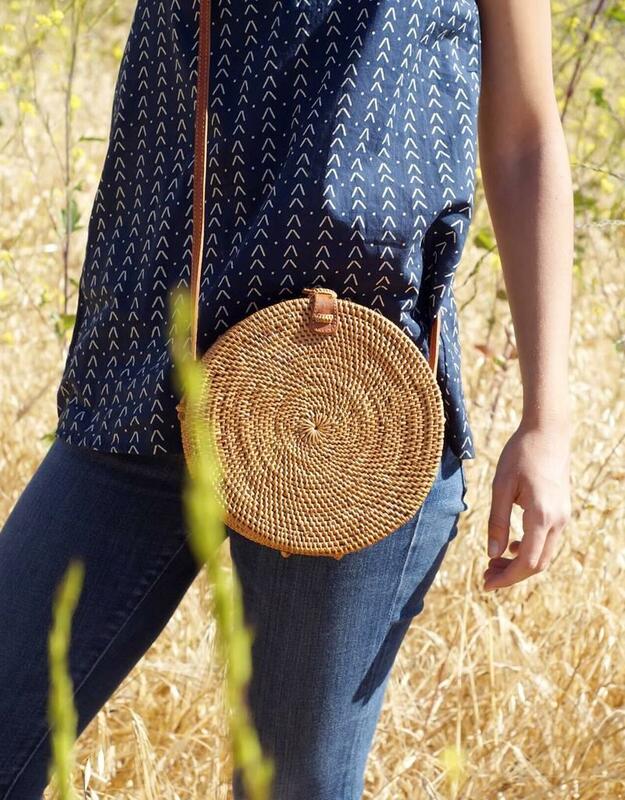 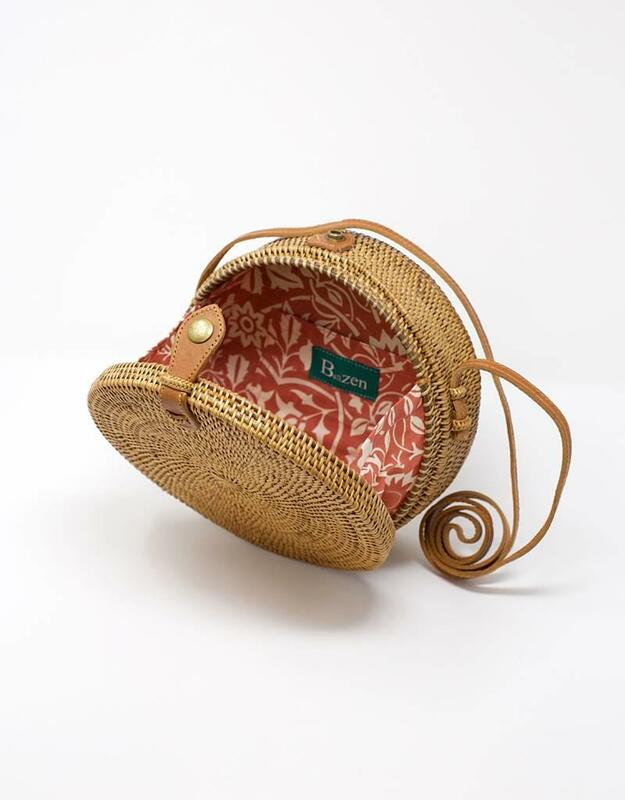 This intricately woven bag is made from a Balinese jungle grass called Atta which is smoked over a coconut husk and honey fire to give it it's lovely golden color and slightly smoky scent. 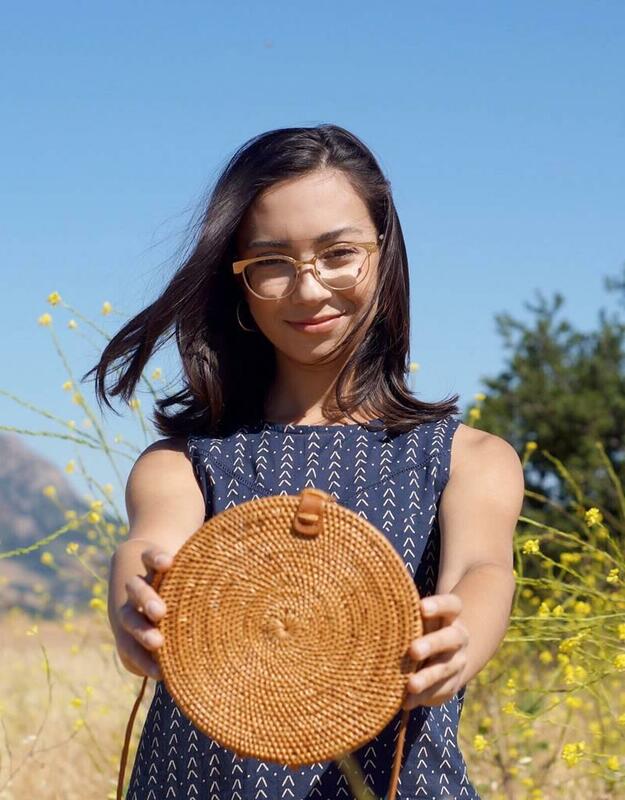 Learn more about Zen-Zen artisans. 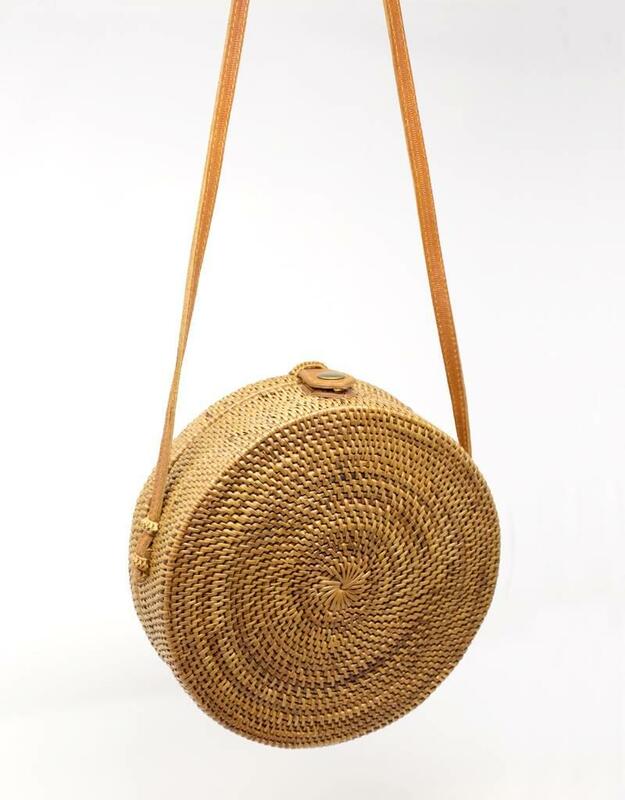 This intricately woven bag is made from a Balinese jungle grass called Atta which is smoked over a coconut husk and honey fire to give it it's lovely golden color and slightly smoky scent. 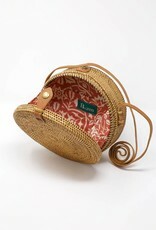 Handmade in Indonesia.